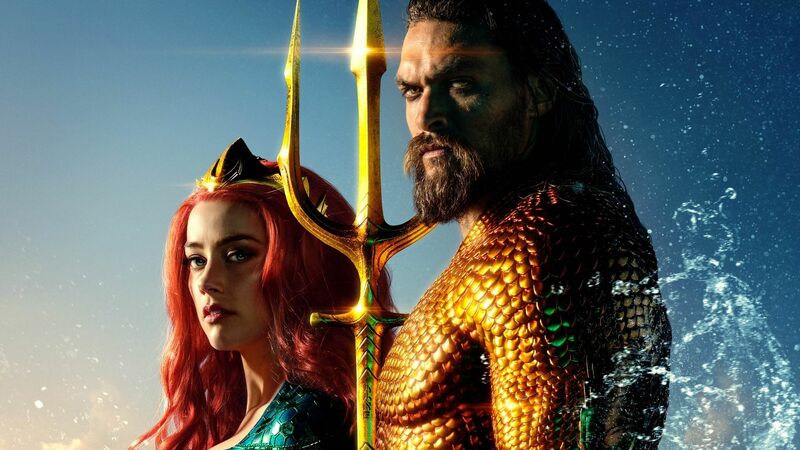 The DC Extended Universe is not everyone’s cup of tea. It has seen its fair share of ups and downs. 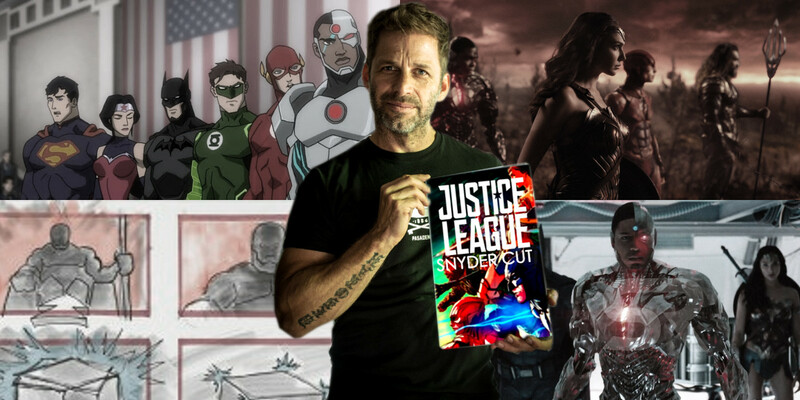 It was Zack Snyder’s legendary vision that started the DCEU. 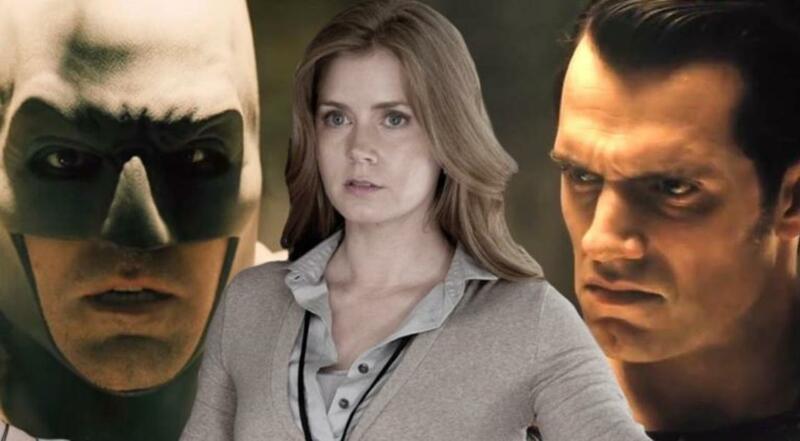 After Man of Steel, he went on to be a part of both the Batman vs. Superman: Dawn of Justice movie as well as Justice League. Due to incessant meddling from Warner Bros.’ top brass Zack Snyder was forced to let his brainchild go. Joss Whedon absolutely massacred the movie with pointless reshoots and unnecessary scenes. 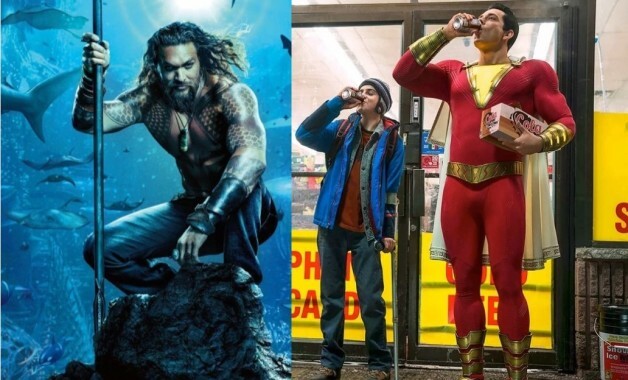 Aquaman and Shazam (if the early screening reviews are to be trusted) are going to give the DCEU some ray of hope, something that was the original task of Zack Snyder and his version of the Justice League. 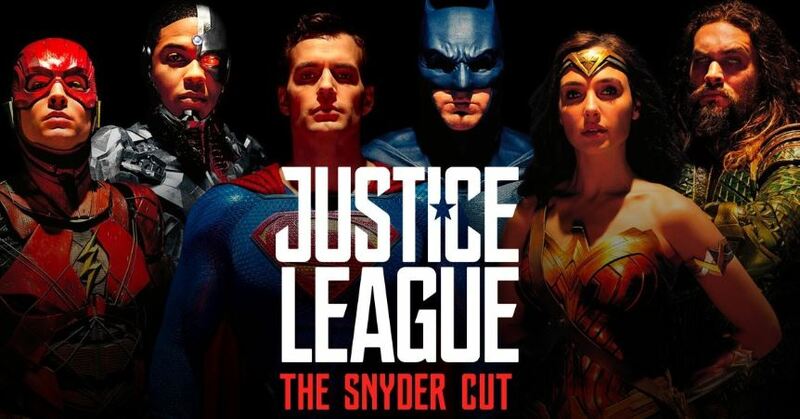 Even after so long, fans keep demanding the Snyder-Cut of the movie, which the Studio denies to even exist! 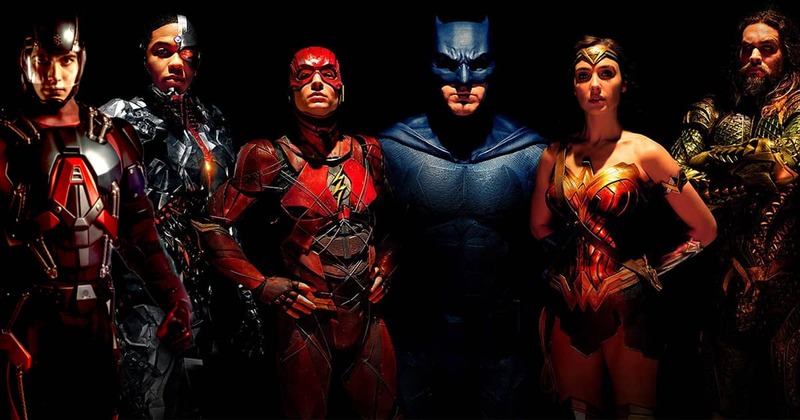 But now, we have definitive proof that the Justice League’s Snyder-Cut is coming. 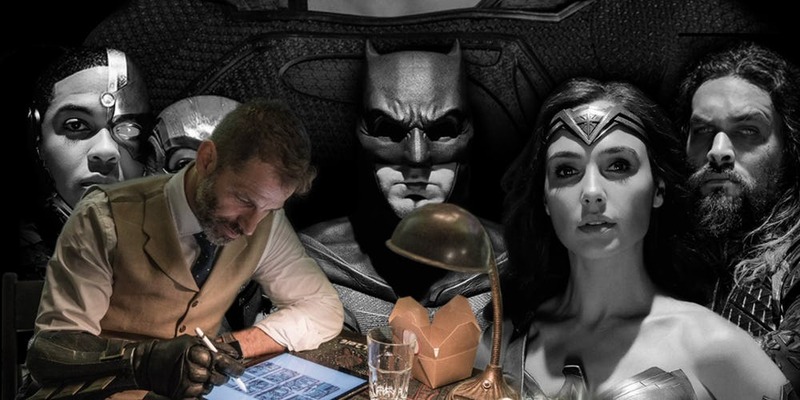 Presenting – Original Zack Snyder plans for Justice League, deleted Post Credits sequence revealed!! “That’s a good question,” Snyder responded, prompting the audience to laugh. 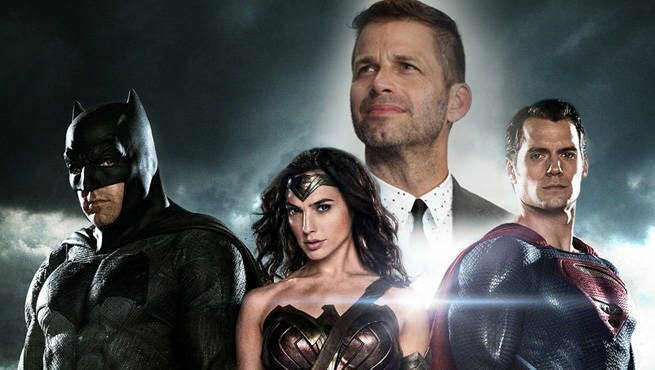 Snyder said in the interview with the diehard DC fans that didn’t like Batman v Superman: Dawn of Justice and how the Studio’s handling of the Justice League fiasco almost put the death knell on the DCEU coffin. .
“The original Justice League that Chris [Terrio] and I wrote, we didn’t even shoot… The actual idea, the hard, hard idea, the scary idea, we never filmed because the studio was like ‘That’s crazy,'” Snyder explained, and went on to add that not just him but also his collaborators were insecure due to the reaction received from the screening of Batman v Superman. 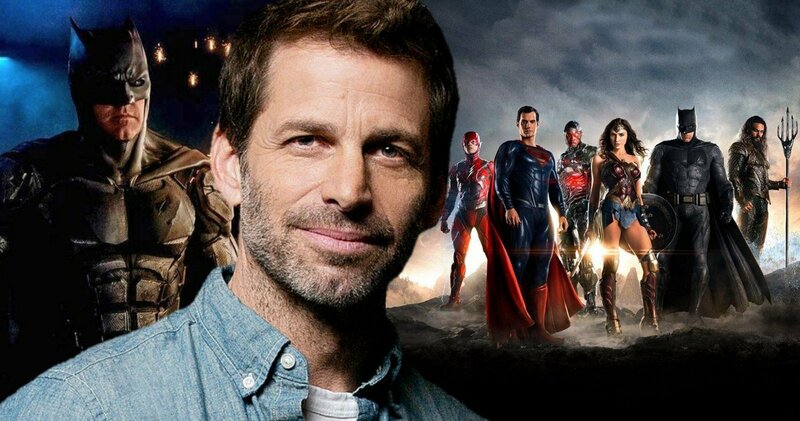 Snyder went on to say that the Post Credits sequence of the movie was not supposed to be Superman and the Flash racing. 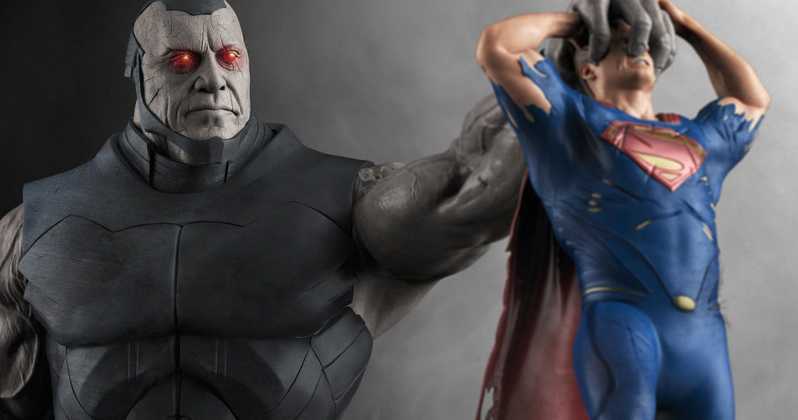 It was supposed to be Darkseid emerging from the shadows and posing a new threat to the world, something only the Justice league had the balls to face and defeat.